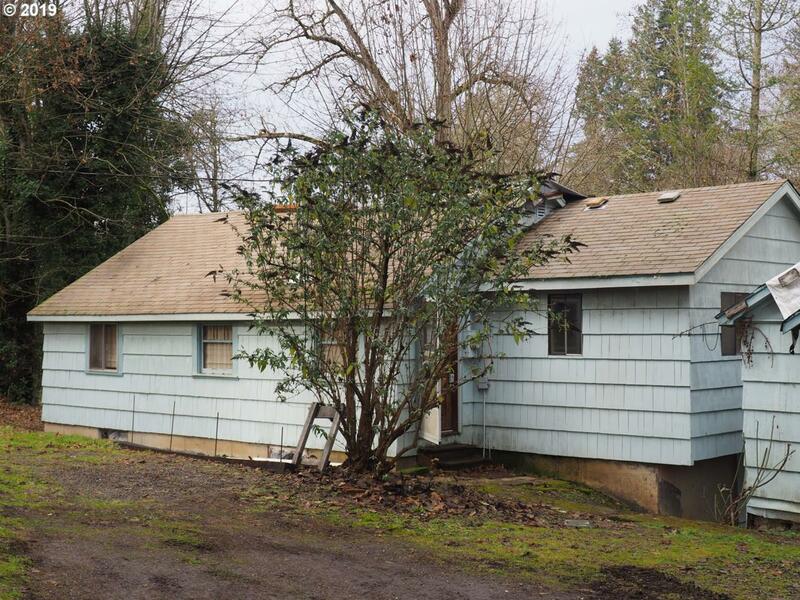 Beautiful large parcel in Oregon City, close to amenities and I-205, but away from it all to build your dream home. Creek runs through property. Buyers to do all due diligence regarding development potential. Multiple structures on property, including houses, may be of little to no value. Do not walk property unattended. Cash Only.